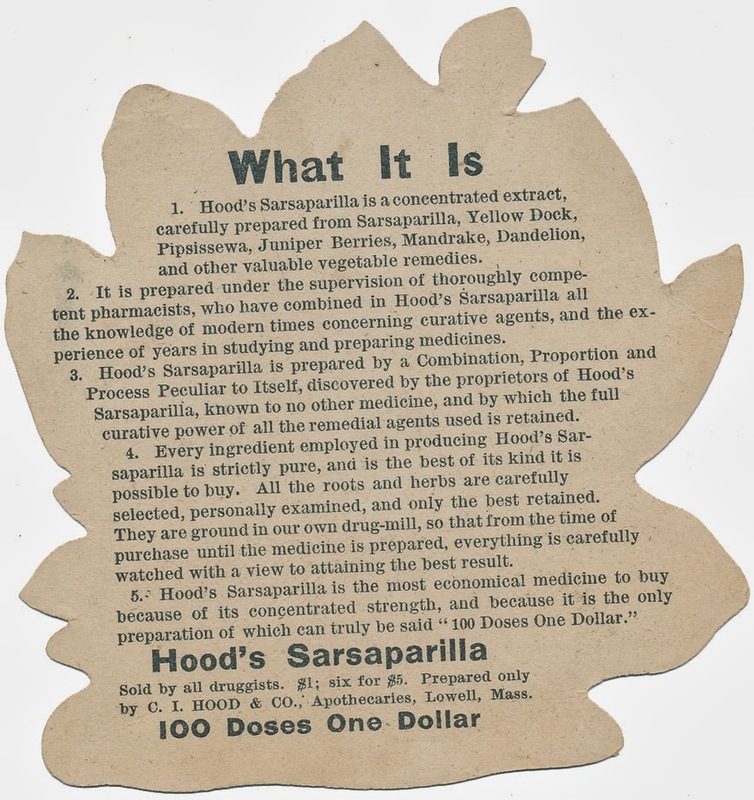 Advertising trade card, this one is for "Hood's Sarsaparilla." Found in "Willy Reilly" by William Carleton. 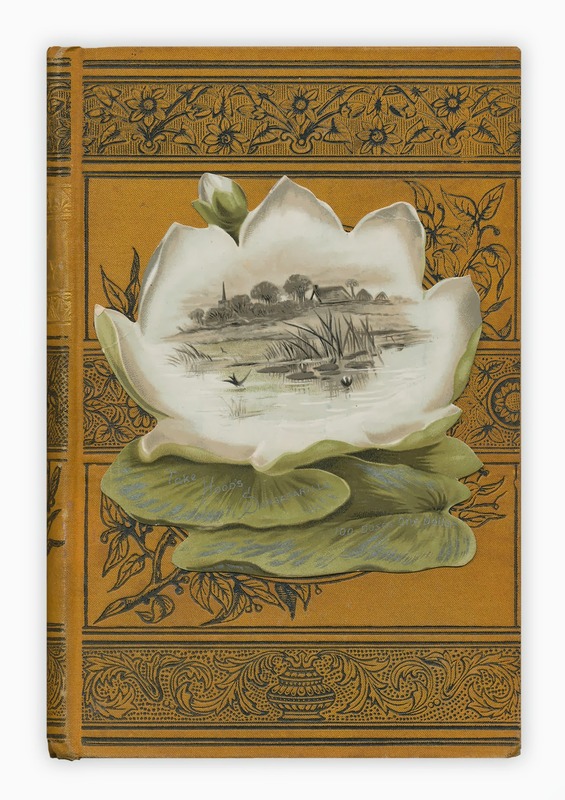 Published by John Lovell, circa 1896. These are really cool. We need more of these today and less T-Shirt advertising.